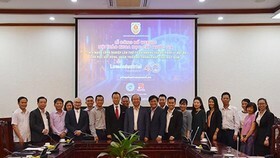 The Saigon Innovation Hub (SIHUB), launched by HCM City Department of Science and Technology to assist innovation initiatives and the startup community, has operated for one year. It is, therefore, high time that SIHUB entered a new phase with more activities, especially those to cooperate with international groups of startups for even more innovations. In its one-year operation, SIHUB was able to find financial aid for 250 projects, consumption market for 350 projects, and Mentor connection for 520 projects. It also aided in perfecting the work as well as business model of 671 projects while boosting the startup process of 43 projects, financially supporting the Speedup 2017 program for 14 cases, and providing common working space for 50 projects. 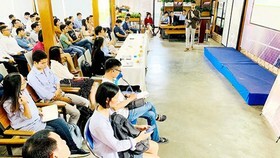 In the startup community, SIHUB helped the idea development process for 671 projects of innovation initiatives and organized more than 800 events to connect its members to the innovative startup ecosystem community. 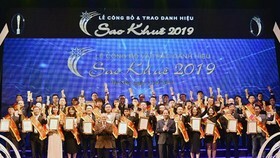 Those statistics demonstrate that SIHUB has successfully played its role in creating and directing the innovative start-up ecosystem in Ho Chi Minh City. Mr. Huynh Kim Tuoc, Director of SIHUB, shared that regarding international links for innovative startups, during this time, SIHUB held discussions with representatives of UNICEF in different countries on UNICEF’s Action Plan for Child Friendly Cities. It also found opportunities to introduce innovative startup models in Japan, Malaysia, Korea, Laos, Thailand, Canada, the USA, Finland, Germany, Australia, and Sweden. 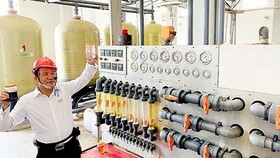 However, all of these activities were merely passive connections since international partners contacted us for their own sake. In 2018, those connections have to become more active, which means SIHUB seeks international partners according its projected aims. Lately, in the cooperation program between SIHUB and Korea on the program of ‘Runways to the World’, SIHUB has been able to select 5 Korean startup projects trying to reach Vietnamese market. 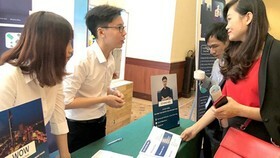 Meanwhile, Vietnamese startup groups are going to visit Korea in the near future. 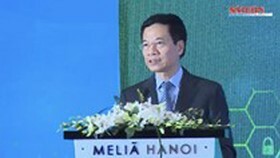 “Runway to the World” is the program to concretize the promotion of the commercial relationship between Vietnam and Korea. In particular, this program has been a bridge for startups of both countries to maximize their own advantages. According to Mr. Huynh Kim Tuoc, at the end of March, SIHUB will introduce ‘SIHUB vision to 2020’ with 10 major aims, all of which emphasize international links for innovative startups. In reality, many startups are able to create high-quality products, yet their business model and method are not appropriate. Therefore, SIHUB will help them to create a new effective strategy to approach the market as well as to redesign the product itself in order to be more suitable for international markets. This is one of the main aims for international links for innovative startups. 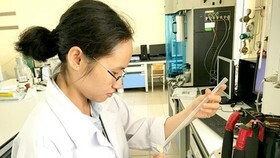 In addition, SIHUB follows the aim of upgrading the quality of products in four key industrial sectors of information technology and communications; food processing; mechanical engineering and automation; plastic, rubber and pharmaceutical chemistry. 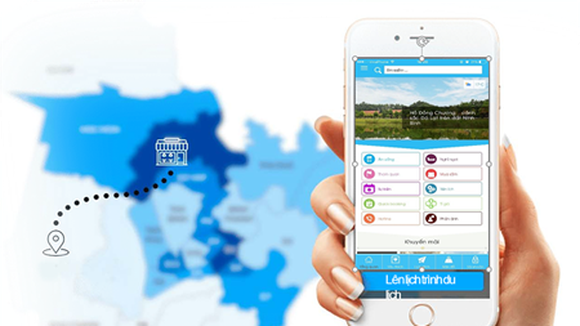 This is done by activities such as connecting with German startups to create Ifood, specializing on future food and food technology. When visiting SIHUB, Mr. Paik Ung Yu, Minister of Trade, Industry and Energy of Korea, affirmed that Korean government will fully support innovative startup activities and facilitate the approaching process of Vietnamese startups to Korean market. 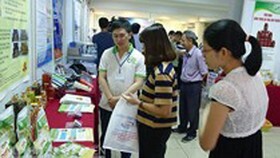 The current task is to produce a clear list of criteria to seek suitable domestic startups for the program discussed above. This shows that the process of participating in international links for innovative startups is highly quantitative and needs systematic governmental control through appropriate policies for ease of application. 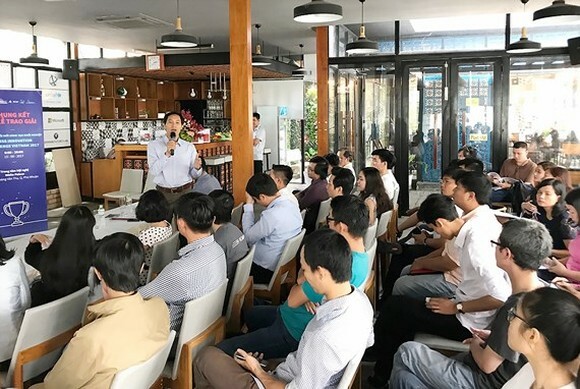 According to Mr. Huynh Kim Tuoc, as to the four key industrial sectors, Ho Chi Minh City and startup groups need to have a clear vision for the next 10-20 years, not just the current time, when developing new products. In order to have a breakthrough and to become the master of high profit, a little risk in aim creating is inevitable. Therefore, the vision to 2020 of SIHUB is prepared based on the value of ideas. And to do that, SIHUB has asked famous speakers in the world to share their opinions on startup, to reveal the forecast of experts, and to introduce the technologies which are changing the society.